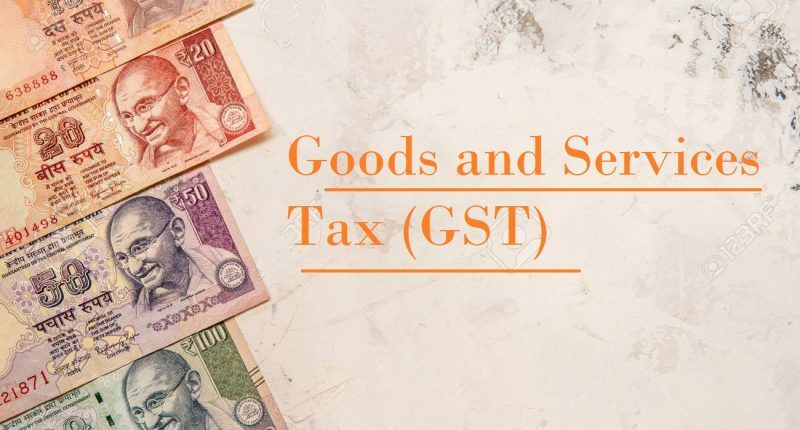 Maharashtra’s Advance Ruling Authority (AAR) bench recently held that Bajaj Finance Limited would have to collect GST on the penal interest collected from its customers on delayed EMI payments. Bajaj Finance Limited is an Indian Financial Services company, engaged in lending, wealth management, asset management, etc. 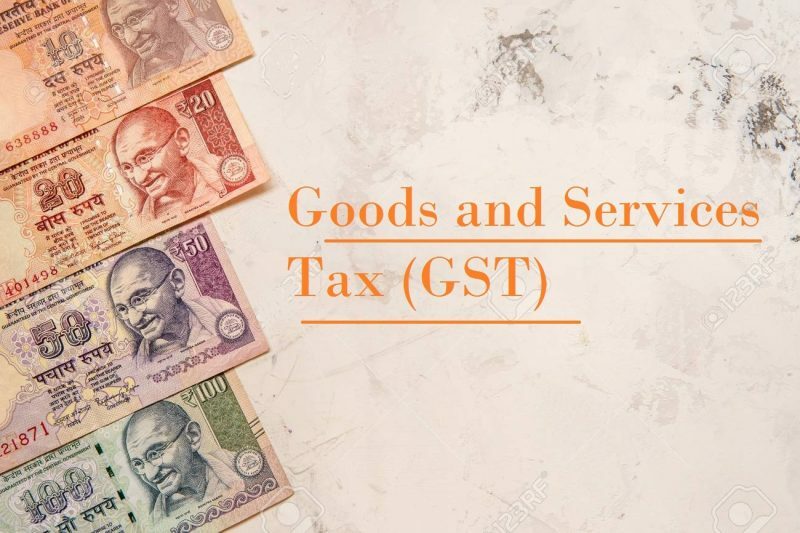 They sought clarification on whether the activity of collecting penal interest or charges from the customers would be subject to GST. The AAR stated that the penal charges levied on the late payment of the EMIs/ instalments would be considered as an amount for tolerating an act of the customers for having delayed/defaulted in the payments. Keeping that in mind, the same would be termed as ‘supply’ under the GST act and will be liable to tax. 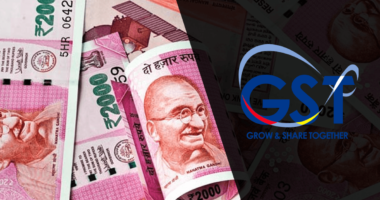 The authority states that the exemption is valid only for financial transactions of interest/discount earned or paid on loans, advances or deposits. 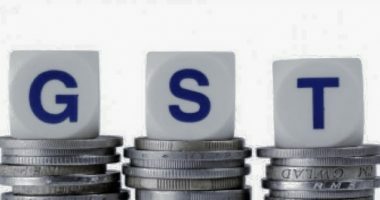 If the transaction does not qualify as a loan, advances or deposit, or the consideration is not an interest or discount, the exemption is not allowed. The applicant contended that the amount of such penal interest is not included in the EMI/instalment amount. The AAR pointed that even though the consideration received as the penalty on the delayed payment of EMIs is coined as ‘penal interest’, ‘penal charges’, ‘penalty’, etc., in the agreement between the parties; the amount of consideration received for tolerating an act of deferred/non payment will, for all express purposes, be considered a ‘supply’, and therefore, be taxable under GST. 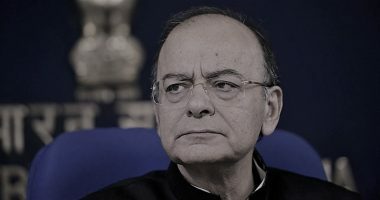 The ruling concluded that the penal interest for the delayed payment of loan EMIs and/or instalments collected by the financial institutions would be taxable under GST.